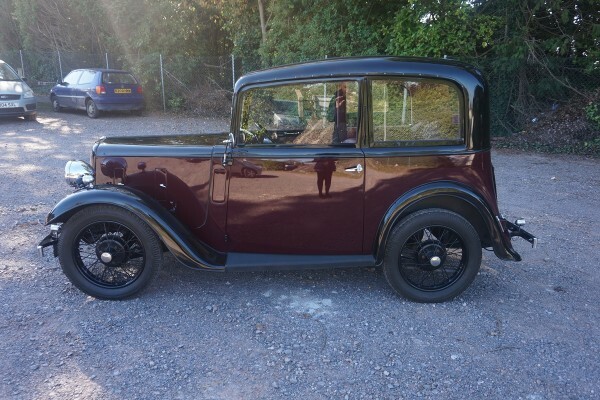 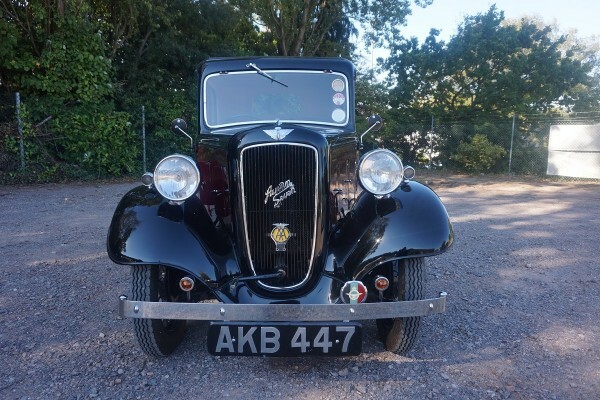 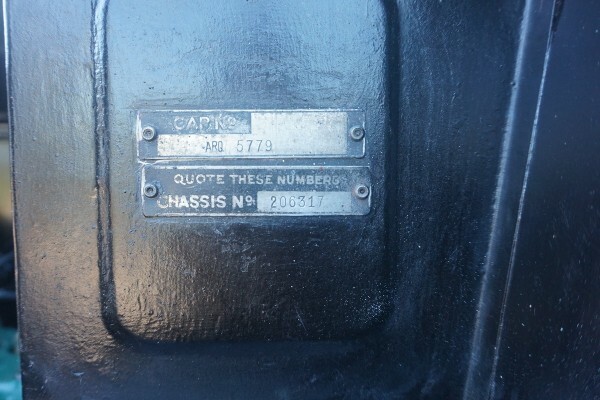 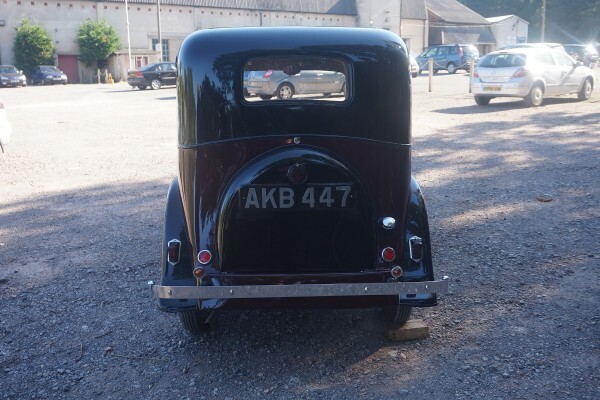 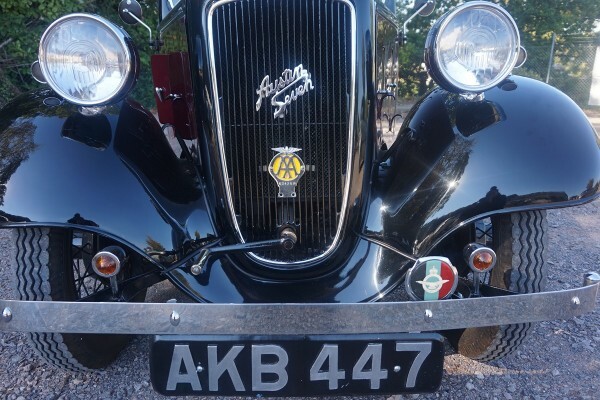 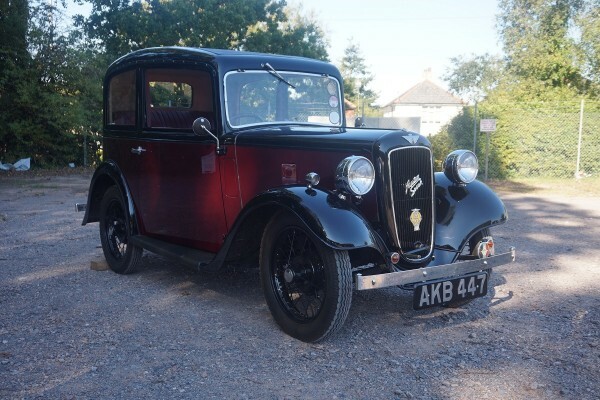 This Austin Ruby has had only 4 owners from new. 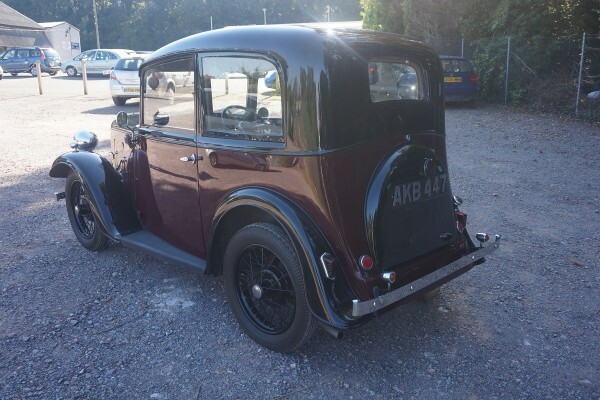 The present owner has had the vehicle for 12 years, and prior to that the vehicle was owned by a family member with 2 owners previous to that. 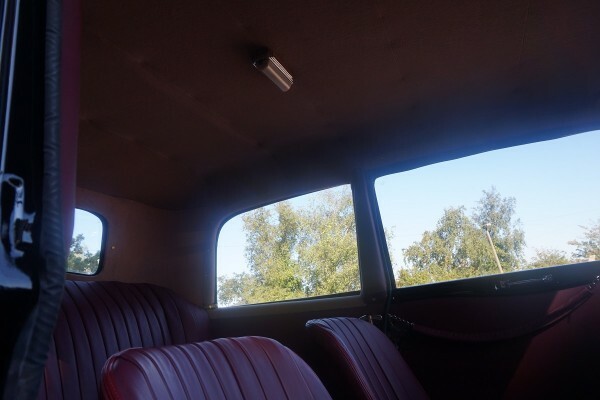 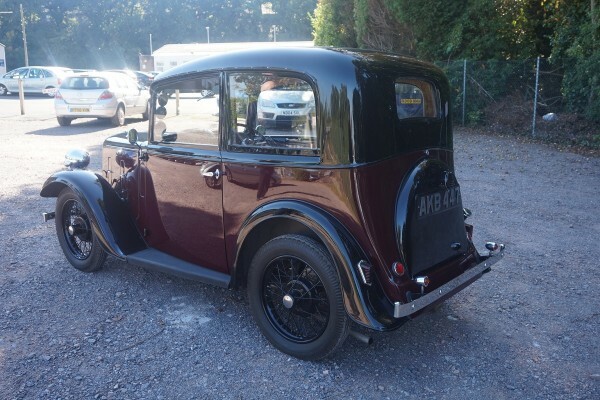 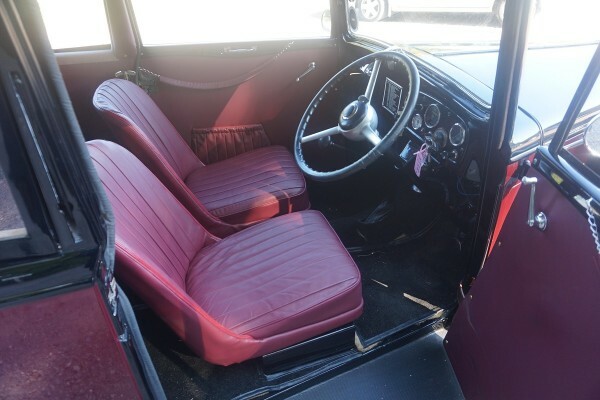 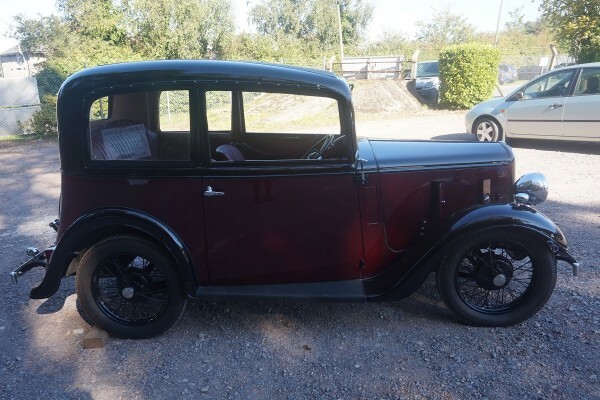 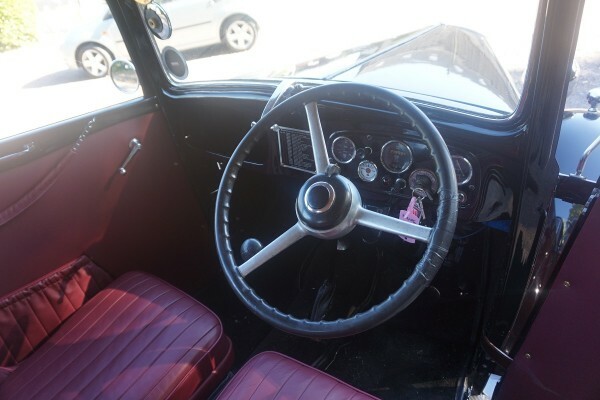 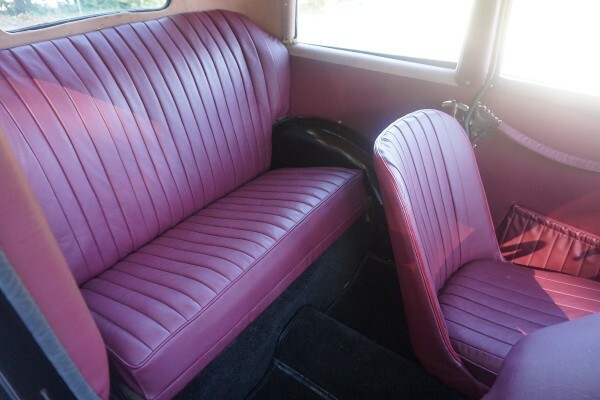 Interior, exterior and mechanics completely restored during the current ownership and all body work was carried out using metal and lead filling. 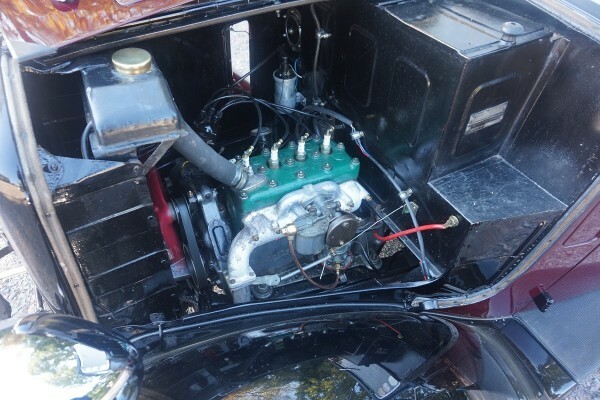 Complete engine rebuild including but not limited to new crankshaft. 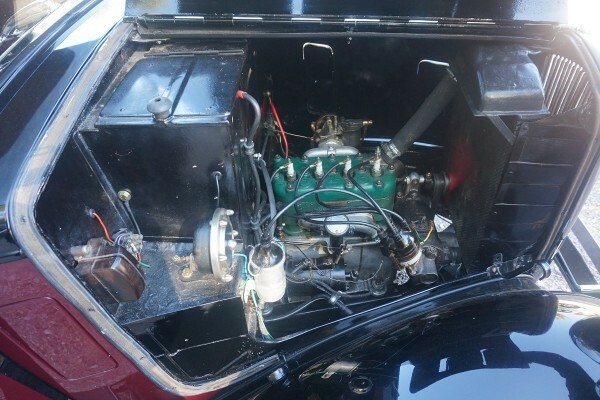 White metal bearings and bore linings, conrods, new gaskets and oil seals throughout. 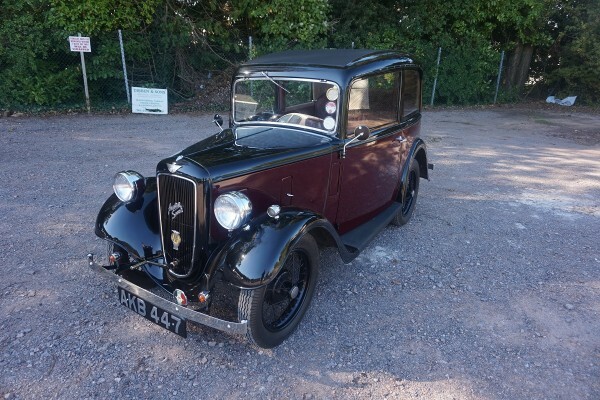 Used regularly in the summer months only and stored in a heated garage.